Dr. John Lott was on the national Jim Bohannon show to discuss the aftermath of the mass public shooting at the bar in Ventura, California. The attack was at yet another gun-free zone. 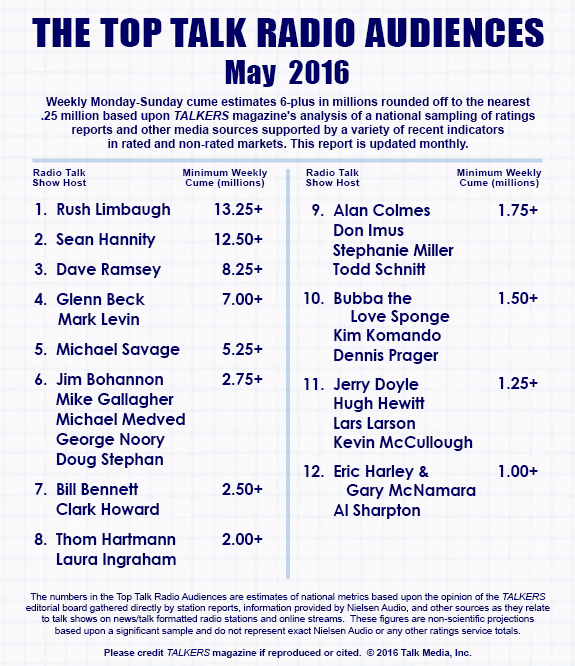 Jim Bohannon’s show is listened to by over 2.75 million people. Dude, the shootings were in Thousand oaks, CA, NOT Ventura. Thousand Oaks is in Ventura County.